In the majority of instances, the major reason that people go into business for themselves is so that they can be in complete control of everything. The reality though is that one area and one thing that is very difficult to be in control of at all times is the reputation of your business online. This is exactly why online reputation management has become so very important to business owners. 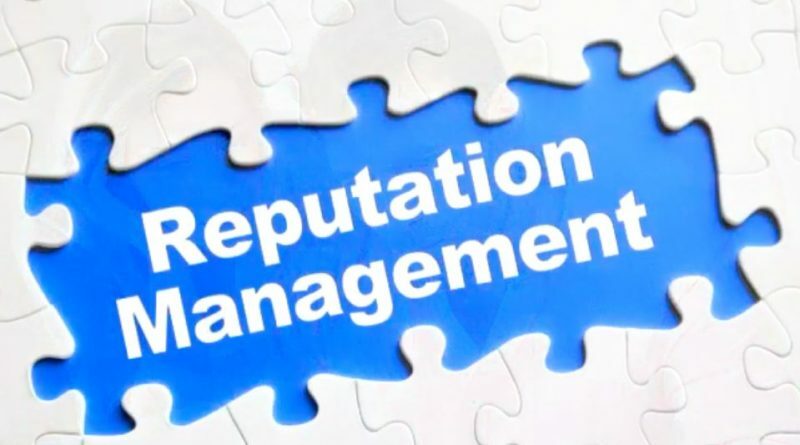 If you want to start managing your online reputation, the first thing that you have to do is to begin by seeing exactly what your reputation online is. This can be done simply by taking the name of your business and dropping it into a search engine, analyzing the results that appear. If you are happy with the results, then you are on the right track and you can then work to further build your online reputation. 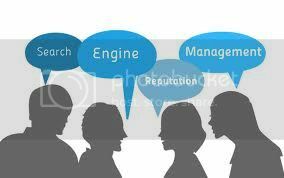 If they are not though, then you may need the help of an expert service provider offering reputation management services for businesses. Building your brand or your online reputation can be assisted a great deal simply by making yourself have a larger footprint on the social networking scene. With the emergence of social networks such as Facebook, Google+, and others, you can easily make pages for your business that can be very reliable destinations for customers to learn about your business, get reliable reviews to read, and so on. Being in control of your online reputation means being proactive in terms of building your social media footprint, and watching for any negative posts. If all else fails, an expert service provider can assist you in managing your reputation. They can do all of the hard work with search engine optimization and other reliable tools to get you the results you want.